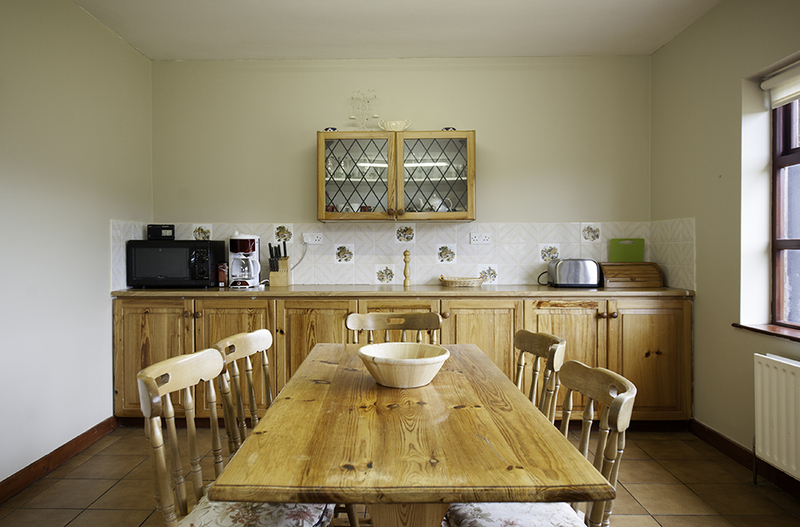 There are 11 cottages available for rent on the estate throughout the season. 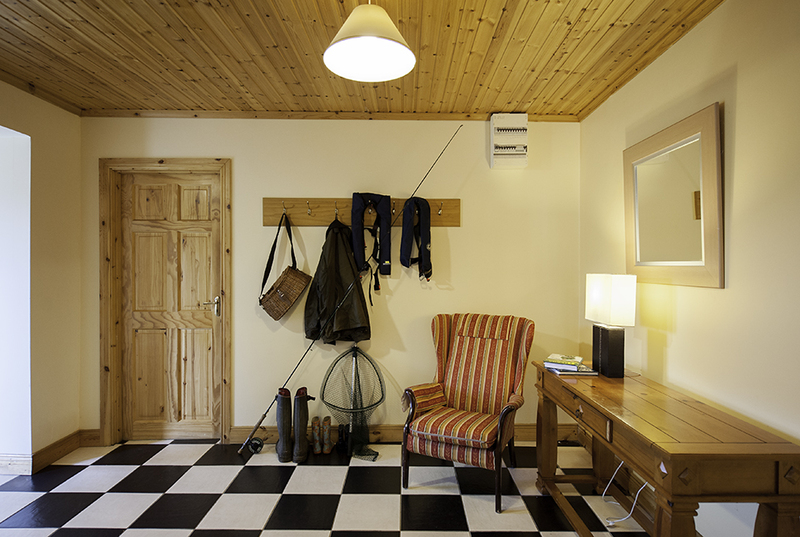 Each cottage comes equipped with all modern conveniences – television, DVD and CD player, dishwasher, coffee maker etc. 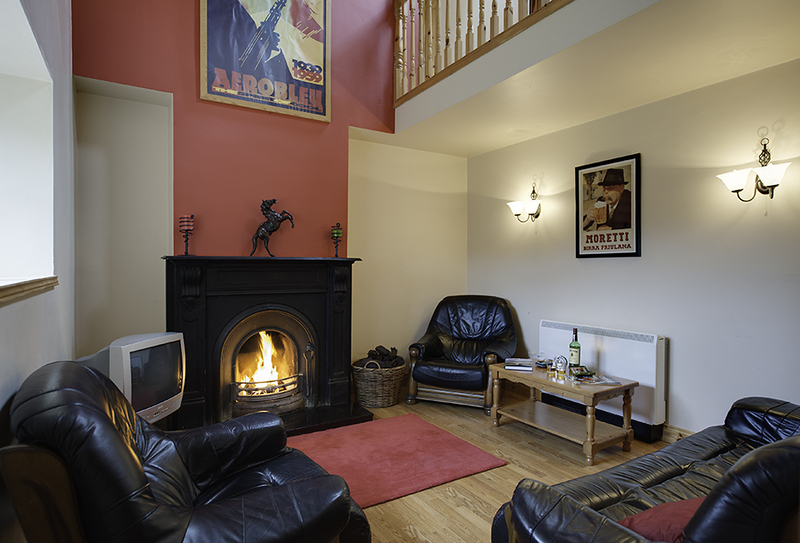 All cottages are centrally heated and also have an open fire. Items such as bed linen and towels are provided. 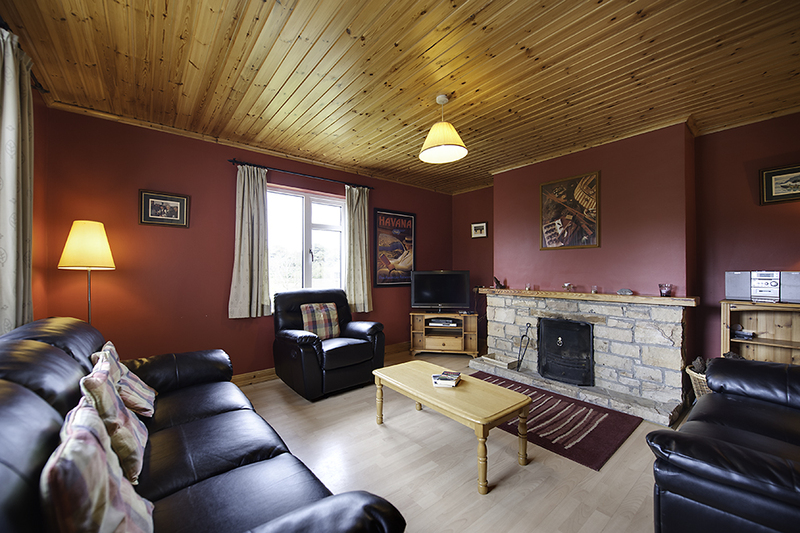 Bookings are usually on a Saturday to Saturday basis except during early season when midweek and weekend breaks are available. Or call us on one of the telephone numbers listed below.